Republican Norm Coleman filed an appeal with the Supreme Court Monday, that seeks to overturn a ruling that put Democrat Al Franken ahead by 312 votes. Both sides must file their cases in writing before the state Supreme Court hears oral arguments. The question was how long the court would give each side to file those briefs. Franken's side wanted a fast-track schedule because of what it called the overriding public interest in Minnesota seating a second senator. Under Franken's proposal, all briefs would've been due May 4. 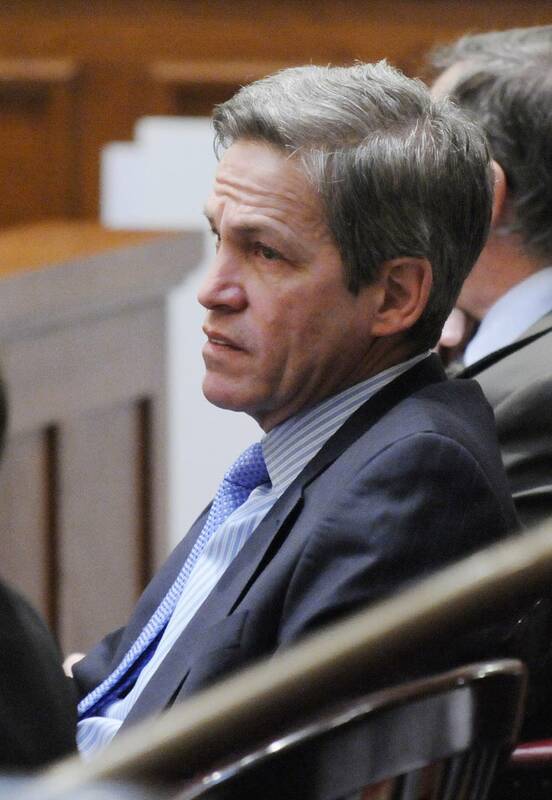 Coleman's side wanted more time, which prompted some critics to speculate that Coleman was dragging the case out to appease national Republicans, who want to keep another Democrat from voting on President Obama's initiatives. The Supreme Court sided with Coleman on the timeline, which means his attorneys must file their brief by next Thursday. Franken's attorneys must file theirs by May 11, and Coleman must file his reply by May 15. Attorneys will present their oral arguments before the justices two weeks later, on June 1. "This is not Judge Wapner or Judge Judy, where we're going to take a commercial break and come back with a decision," said Brian Rice, an attorney for the state Senate DFL caucus on election matters. 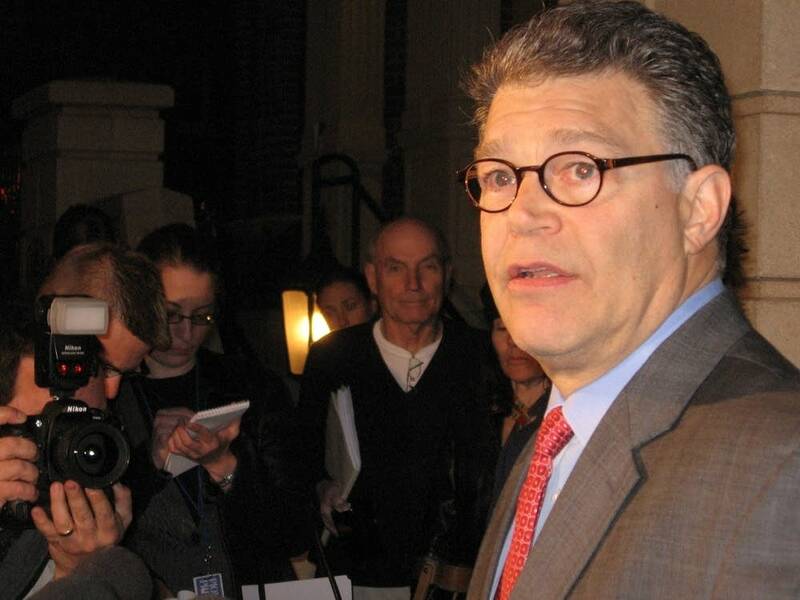 He is not working on the Franken campaign. "Given that this case is ultimately going to be resolved by the United States Senate at some point, our Supreme Court is going to have to do its very best. They're going to have to hear the arguments, consider the arguments, and give a lot of thought and attention to it," said Rice. Coleman is appealing the three-judge panel's ruling that found the overwhelming evidence showed officials conducted a "fair, impartial and accurate election," and that Franken won that election by 312 votes. Specifically, Coleman will argue the state disenfranchised voters when counties in some cases rejected ballots for reasons that other counties did not. The judges addressed that argument by saying the Constitution doesn't require a perfect election, and that human errors happen in every election. The panel said just because errors occurred, it doesn't mean the Constitution was violated. Coleman will also argue that the three-judge panel violated due process when it ruled mid-trial that some categories of rejected ballots were illegal, even though the State Canvassing Board had already accepted and counted some in those categories. In addition, Coleman will argue that the panel erred when it declined to order inspections at precincts where Coleman alleged double-counting of ballots occured; and that 132 ballots from a Franken-leaning precinct should be subtracted from the tally since they disappeared after Election Day. Coleman's campaign said it was pleased with the Supreme Court's scheduling of the case, "that the court has granted an appropriate amount of time to prepare for this historic and consequential case to enfranchise thousands of Minnesota citizens who still wait for their voices to be heard, and their votes to be counted." Franken attorney Marc Elias also released a statement, saying the campaign is "grateful that the court has issued an expedited scheduling order, and we look forward to the process continuing to move forward so that ... Franken can be seated as quickly as possible." Peter Knapp, a law professor at William Mitchell College and an expert on the state Supreme Court, says the justices will have to review thousands of pages of exhibits and transcripts, and likely hundreds of pages of briefs and appendices. While some might view the court's timeline as slow, Knapp said it's really breakneck speed compared to the typical civil appeal, "which would give the parties well over two months to complete their briefs," said Knapp. "Oral argument would usually be scheduled in front of the state Supreme Court three or four months, or perhaps even five or six months after that. You get a sense that this really is a more accelerated schedule than it might first appear." Rick Hasen, an election law expert at Loyola Law School in Los Angeles, says he expected the court would've held oral arguments a week after briefs were due rather than two weeks. Hasen said it's possible the court will begin drafting its opinion from the briefs both sides submit in that two-week window before oral arguments. "It's not clear to me that this appreciably extends the time until a decision. It might be shifting some of that time for opinion writing to the period before the oral argument rather than after," said Hasen, "because it's really the briefs, much more than the argument, that are the most important part of the case when you're up on appeal." 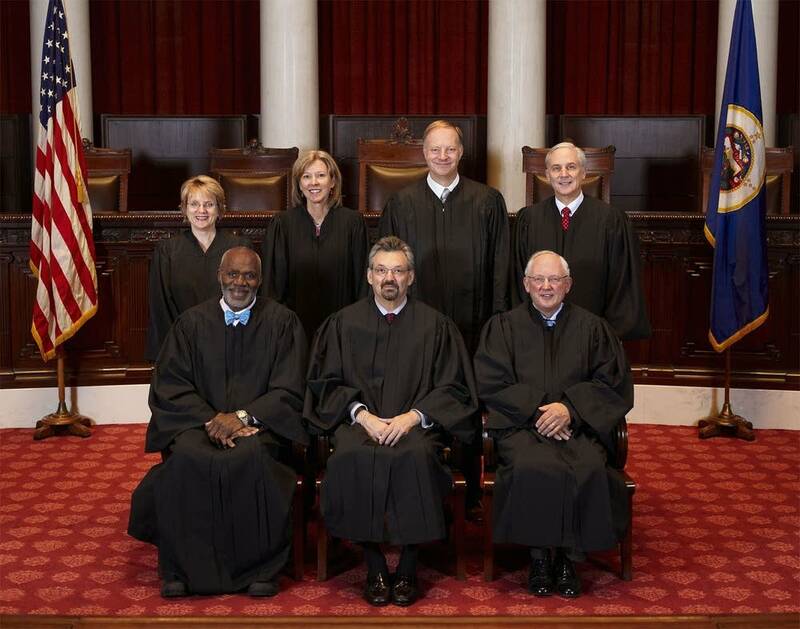 Five of Minnesota's seven justices will decide the case. Chief Justice Eric Magnuson and Associate Justice G. Barry Anderson have recused themselves because they served on the State Canvassing Board, which supervised the statewide recount. Elizabeth Stawicki, JD, covers health care reform for MPR News.